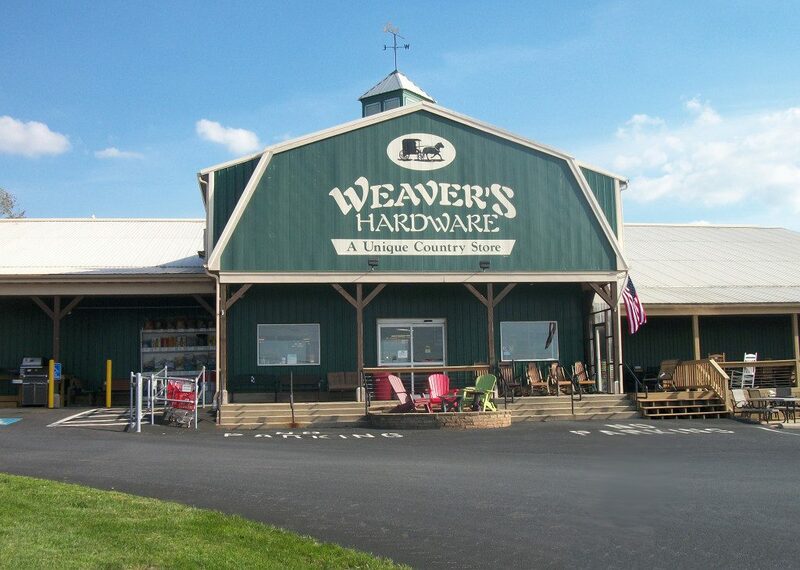 Founded in 1964, Weaver’s Hardware has supplied generations of Fleetwood and northeastern Berks county residents with tools, fasteners, and farm equipment. We partnered with Ace Hardware in 1999, in order to provide the finest paints and hardware, but with a personal, local touch. Visit our neighborhood store and you’ll find out why so many trust us for their home improvement needs – our low prices, knowledgeable staff, and our friendly customer service. Our Fleetwood, PA location is right on Fleetwood Lyons Road, between Fleetwood and Lyons. We are a few minutes outside of Kutztown, and are a short drive north of Reading on Route 222.